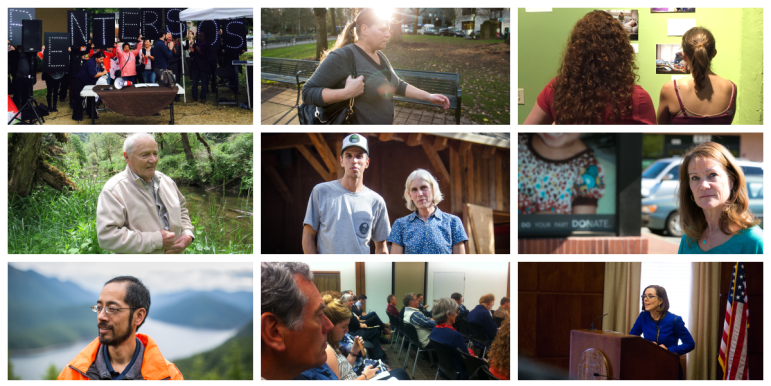 We have worked to establish a nonprofit model for public-service journalism where none existed before, publishing more than 29 pieces already this year that were circulated to 1.6 million readers, listeners and viewers. Would you join us in our work by becoming a sustaining member today? Our non-profit newsroom depends on your support! We offer two membership levels that give you a behind-the-scenes look at our newsroom. See below for full details. And access to exclusive, members-only content that takes you behind-the-scenes with our reporters in the field.